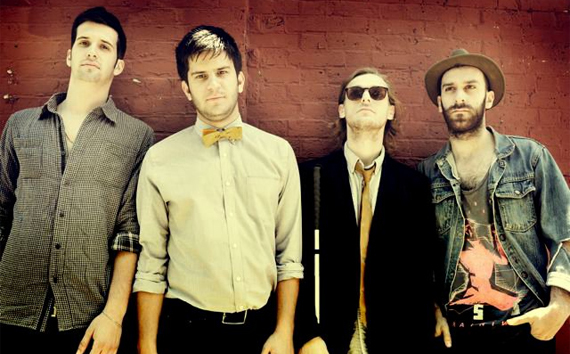 Ambassadors are Brooklyn types, who play jerky indie-soul with great vocals. Have a go on their video at the bottom of the page – you’ll like it. Superb percussion action.